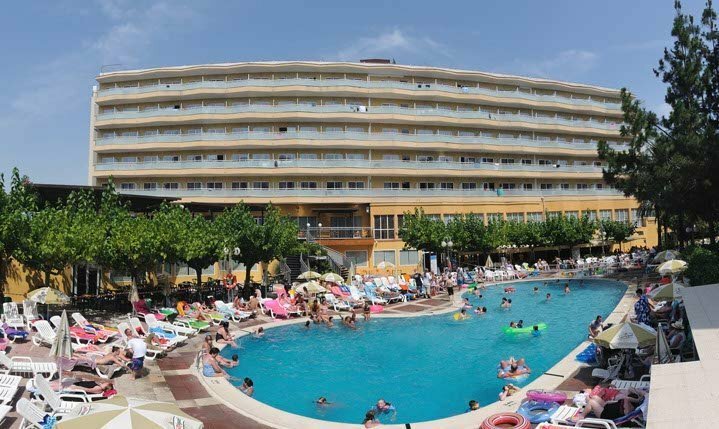 Book one of the best hotels in Salou. Long stay offer with 15% discount ! Search the best offers in the official website of the hotel Calypso Salou. Take advantage of the reductions and last minute offers. Find also our special packages + Salou hotel with activities in the Costa Dorada.